Celebrating our community and the businesses that help us flourish! Saturday, September 21, 2019 … All day ending with a fantastic display of FIREWORKS at Plattwood Park. Lots of details to come … Stay tuned! 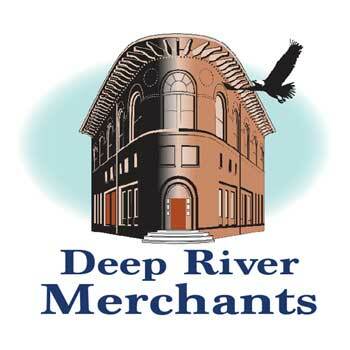 © 2019 Copyright Deep River Merchants Association. All rights reserved.